Ohio Gov. 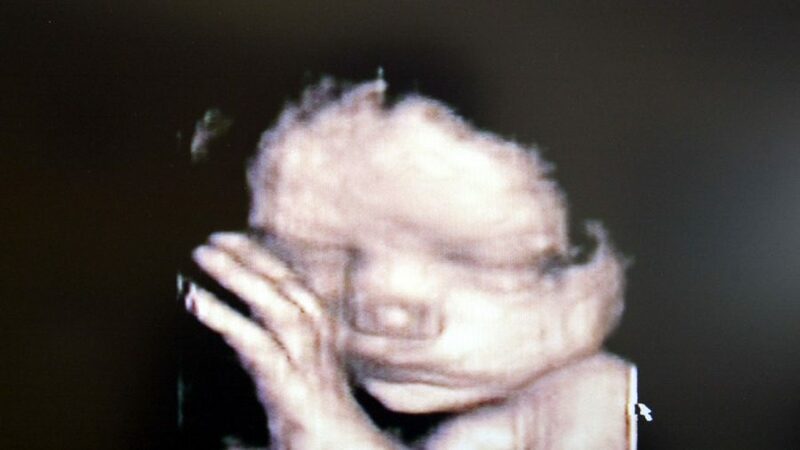 John Kasich vetoed a bill that would have banned abortion if the unborn child had a heartbeat. 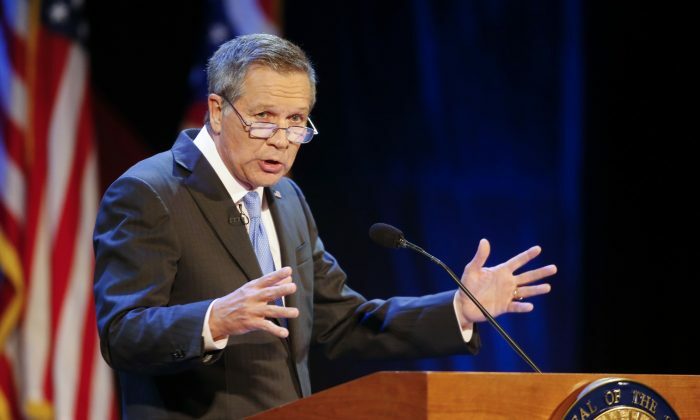 Kasich, who has approved other pro-life legislation during his time in office, said that he believed the legislation would be struck down by courts. “As governor, I have worked hard to strengthen Ohio’s protections for the sanctity of human life, and I have a deep respect for my fellow members of the pro-life community and their ongoing efforts in defense of unborn life,” Kasich said in a statement (pdf) on Dec. 21 following the veto. Kasich claimed that the state would be a losing party in a lawsuit and would have to pay hundreds of thousands of dollars to the winning party. “Therefore, this veto is in the public interest,” he said. The Ohio Senate passed the bill in mid-December. The legislature will meet again in Columbus after Christmas, reported the Dayton Daily News, and could override Kasich’s veto, but fell two votes shy of the 20 votes that would be needed in the Senate for a veto override in the initial passage. The legislation passed in the Ohio House with 53 votes. The bill includes exceptions for medical emergencies or medical necessities. Republican state Rep. Candice Keller previously said that the bill would save 20,000 babies from being aborted every year in the state. It’s the second time in two years that a piece of legislation that would ban abortions of fetuses that have heartbeats was vetoed by Kasich, who will leave office at the end of the year. Incoming Gov. Mike DeWine, also a Republican, has indicated he would sign legislation like the heartbeat bill. Kasich on Friday vetoed two bills in total and approved 12 pieces of legislation. Another bill he approved takes aim at abortion by dismemberment, making the practice open to criminal and civil action. According to the National Right for Life (pdf), dismemberment abortion means “with the purpose of causing the death of an unborn child, purposely to dismember a living unborn child and extract him or her one piece at a time from the uterus” using clamps or other tools.